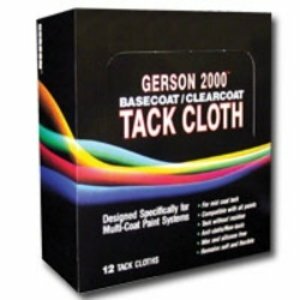 •	WHY PAY FOR PROFESSIONAL DETAILING? 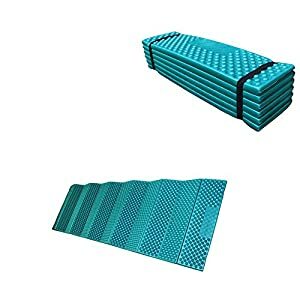 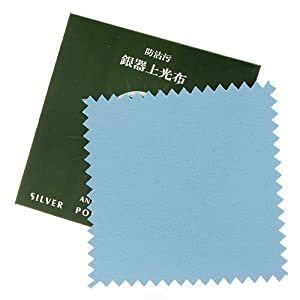 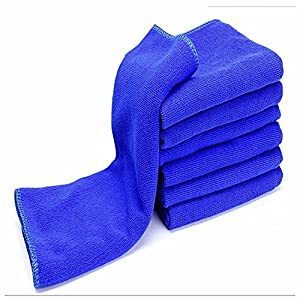 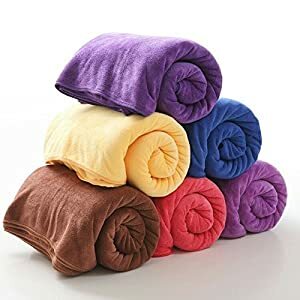 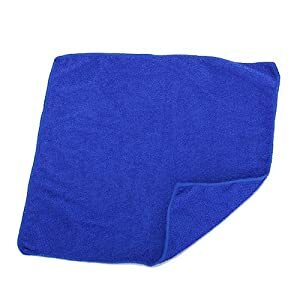 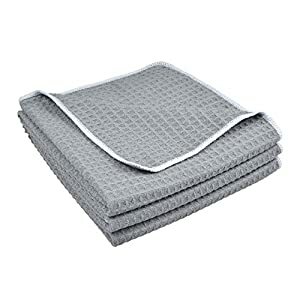 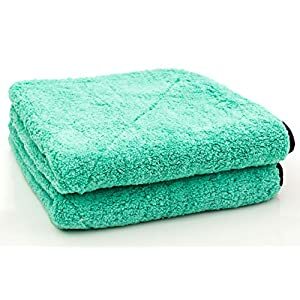 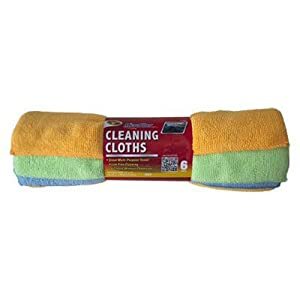 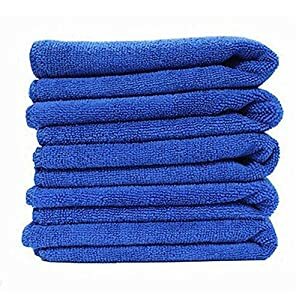 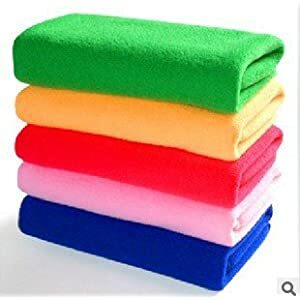 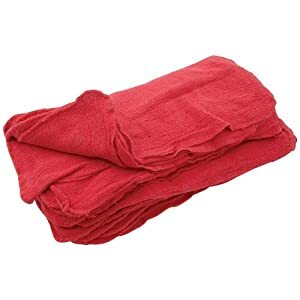 Microfiber cloth car towel lets you clean every surface of your automobile like a pro; Perfect for wax removal, buffing, removing dirt, polishing chrome & wiping windows! 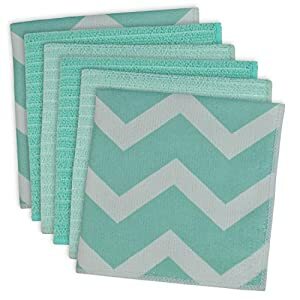 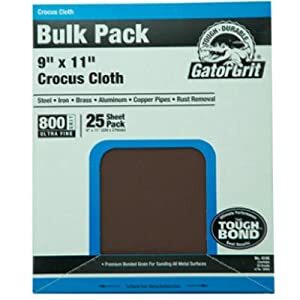 •	TWO WAYS TO CLEAN Use the microfiber cloth on all types of surfaces wet with water or cleaning products or dry to buff and polish! 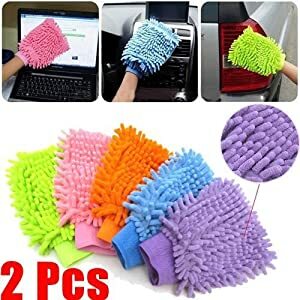 The tiny microfibers provide maximum cleaning power both ways!